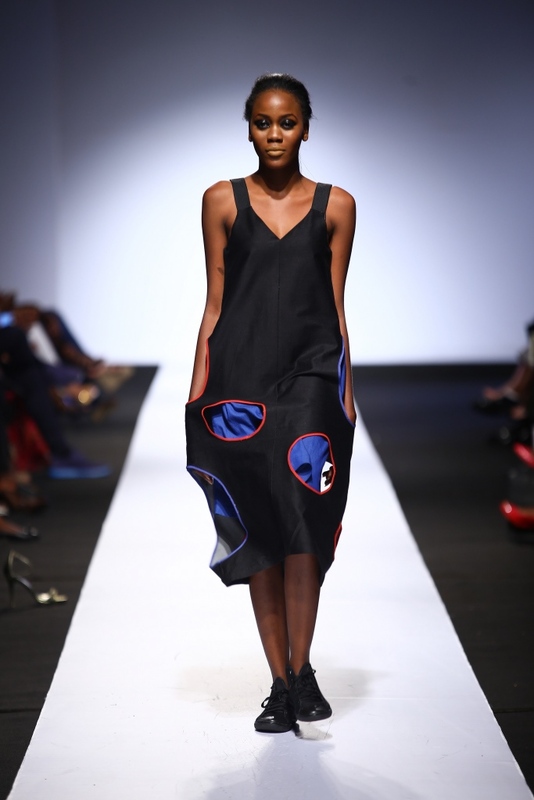 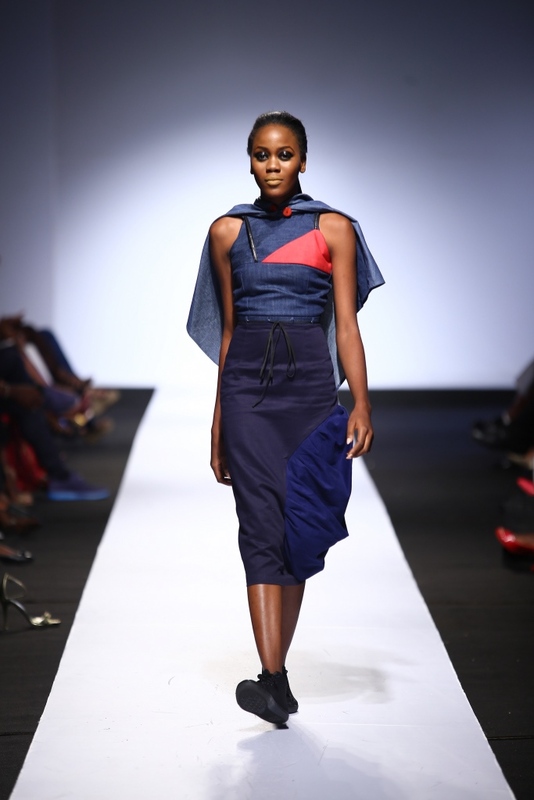 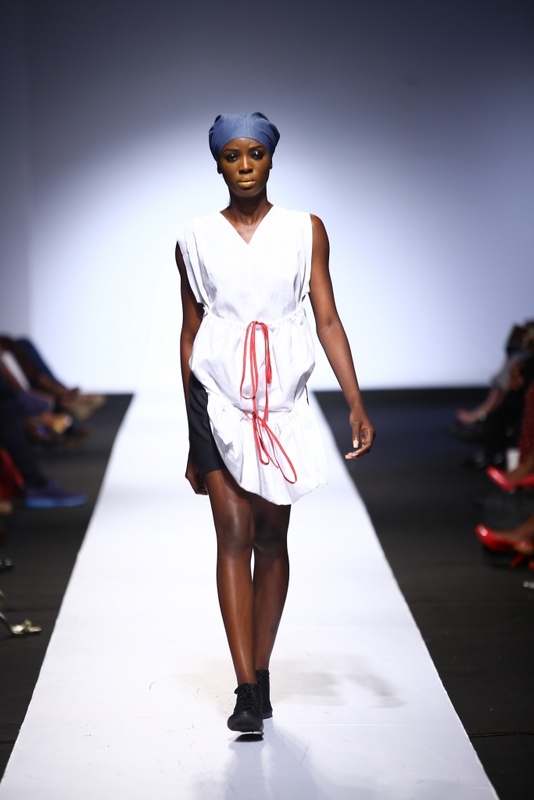 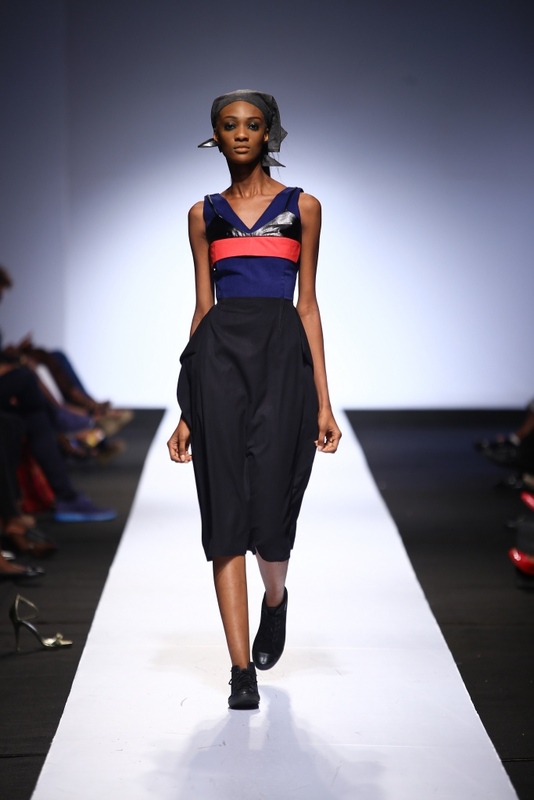 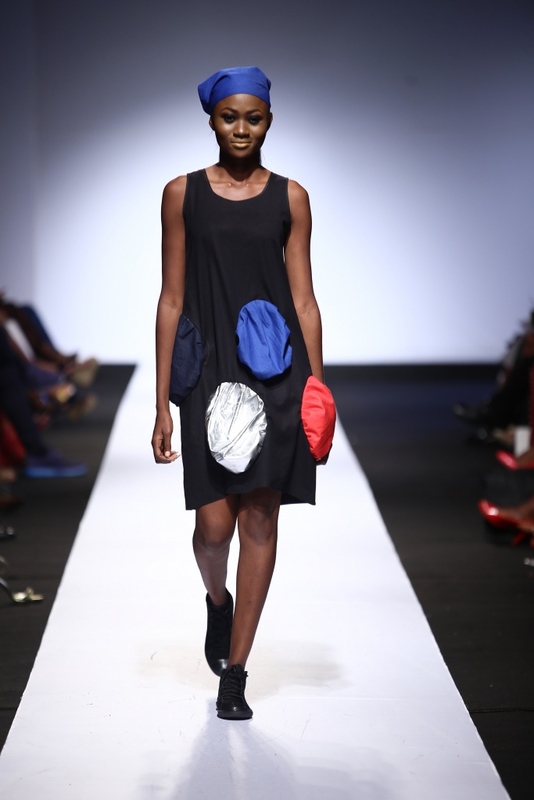 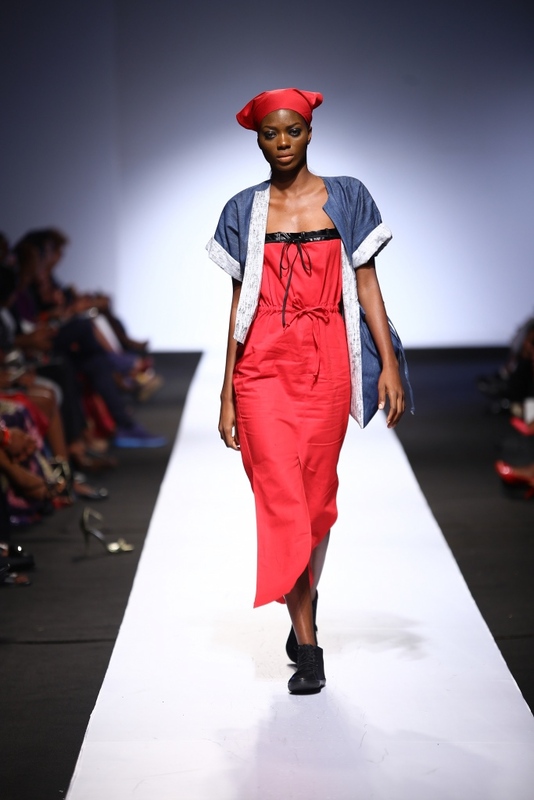 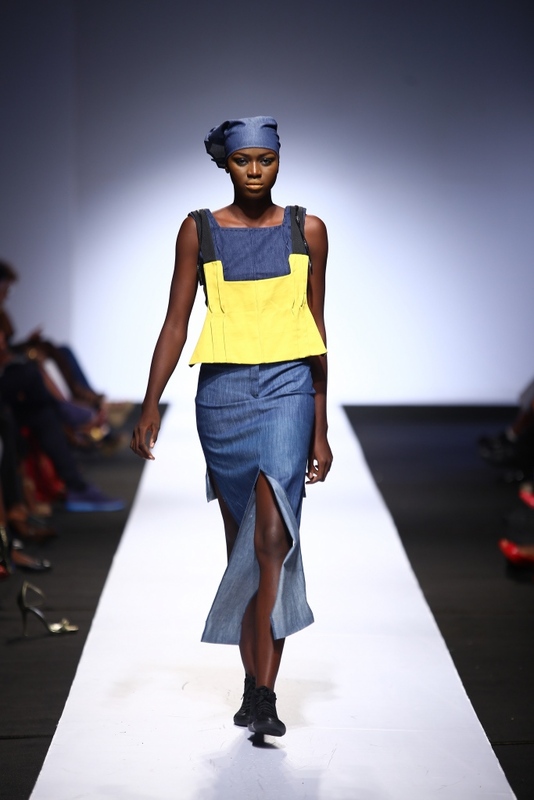 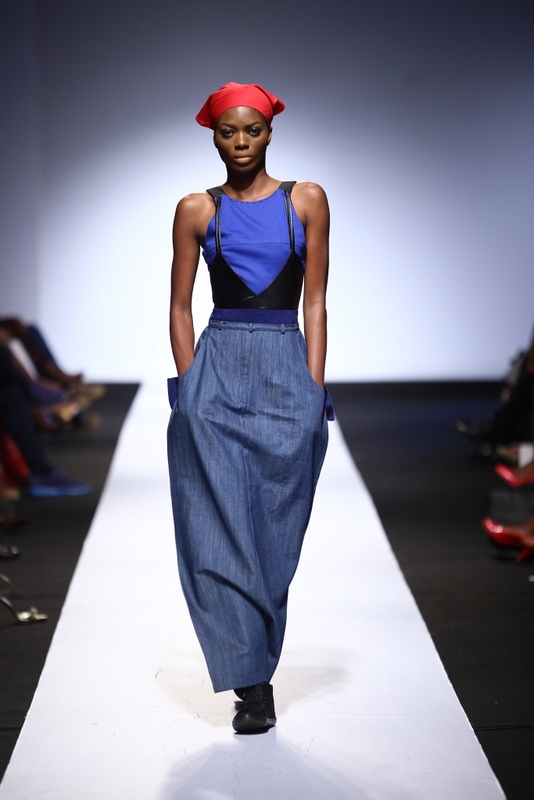 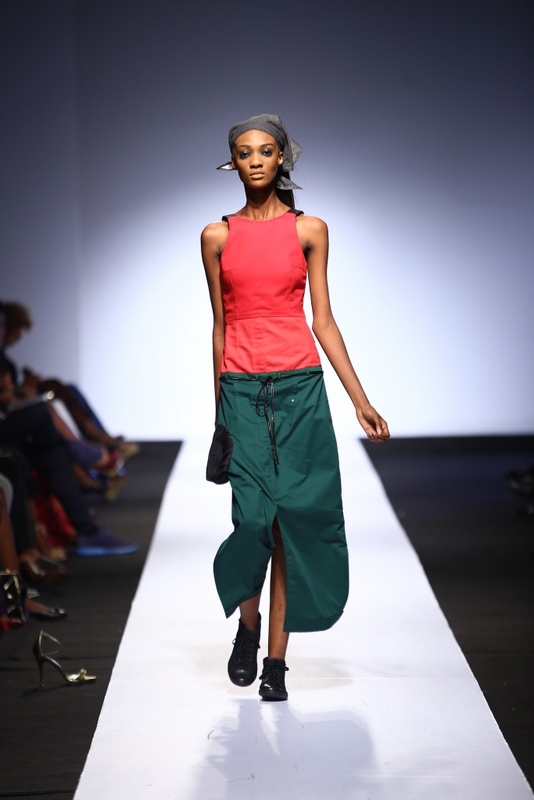 #HeinekenLFDW2015 – Day 2: Gozel Green’s “Marching to Kilimanjaro” Collection! 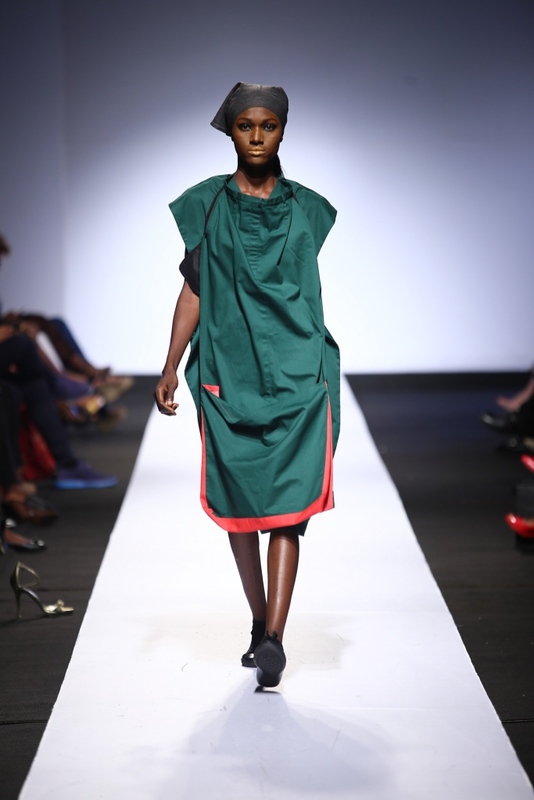 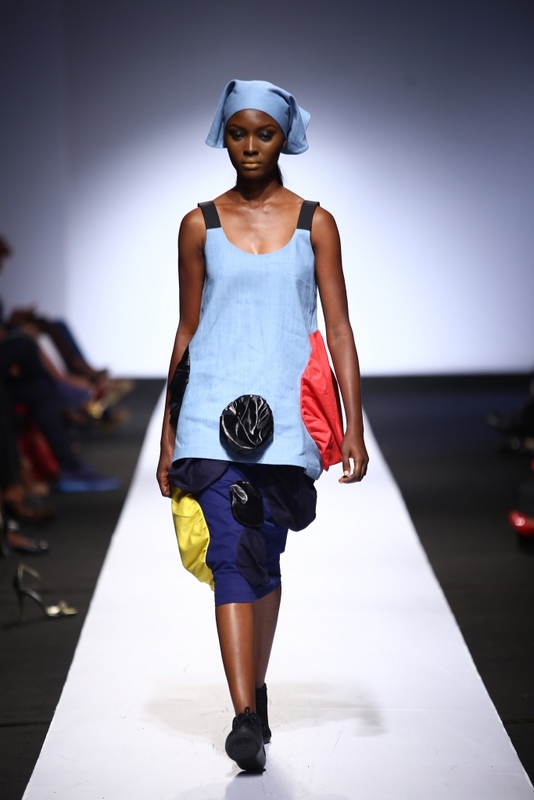 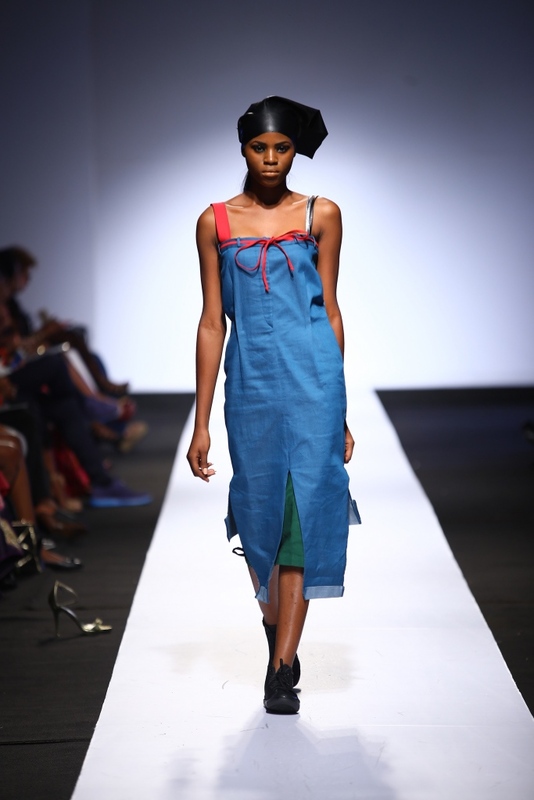 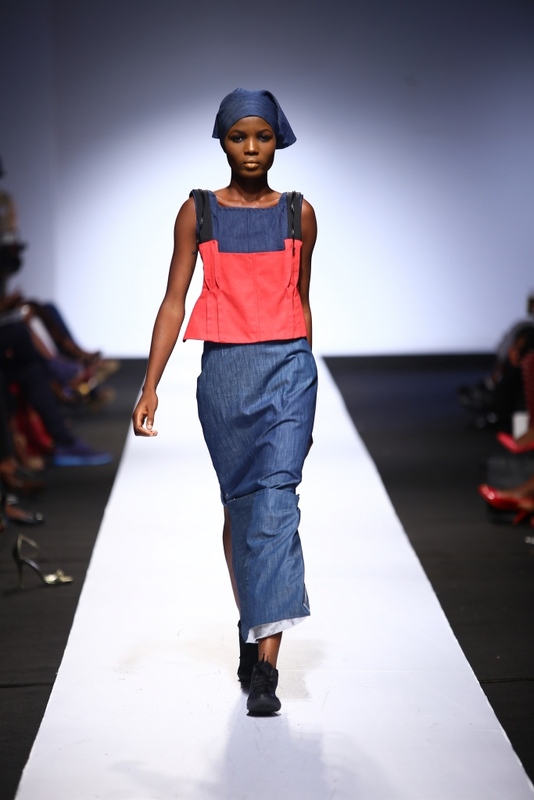 #HeinekenLFDW2015 - Day 2: Gozel Green's "Marching to Kilimanjaro" Collection! 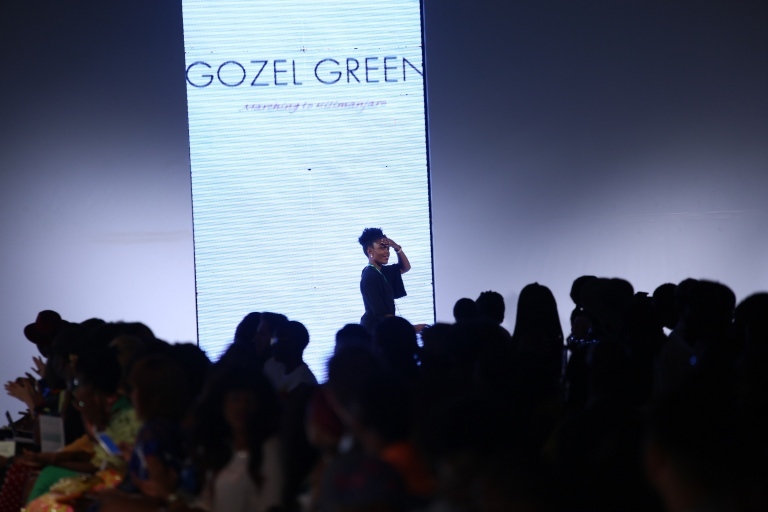 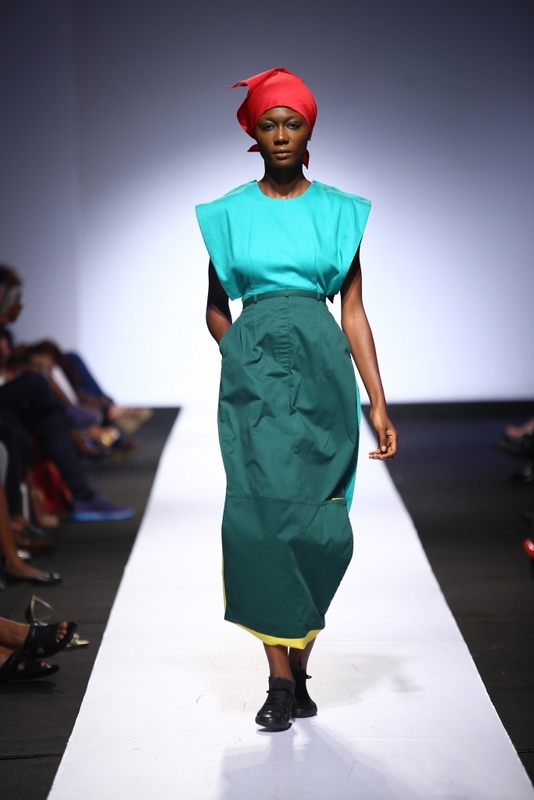 Nigerian fashion label, Gozel Green, showcased their “Marching to Kilimanjaro” collection last night at Day 2 of the Heineken Lagos Fashion & Design Week 2015. 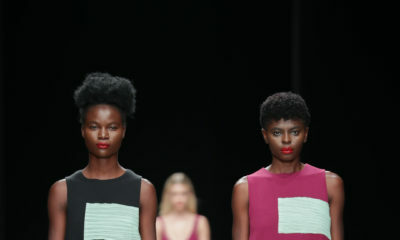 With solids colours ranging from blue and red to black & green, the collection presented a new dimension for the brand owned by twin designers – Sylvia & Olivia Enekwe. 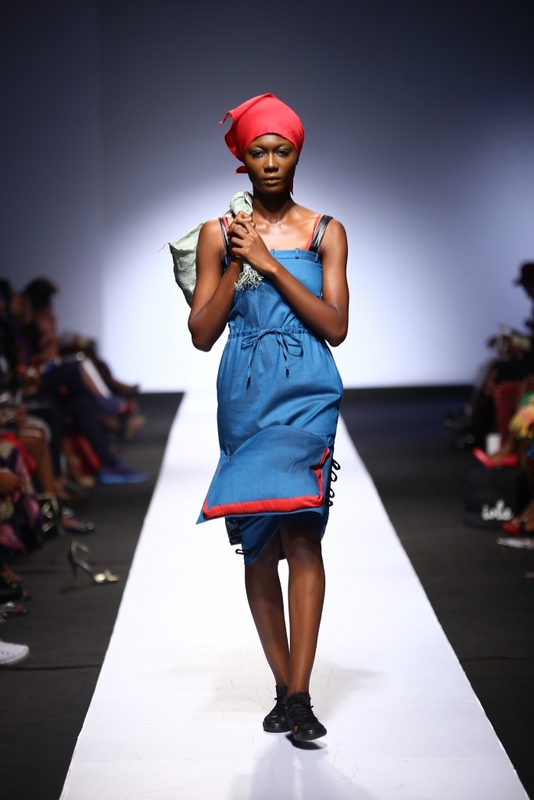 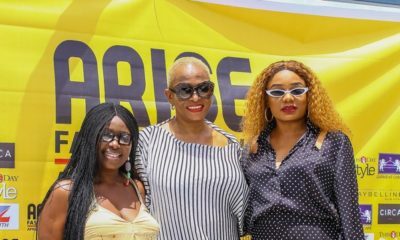 As members of the Fashion Focus alum for 2014, guests were eager to see what they would deliver, although they already won us over with their “Come Thunder” collection. 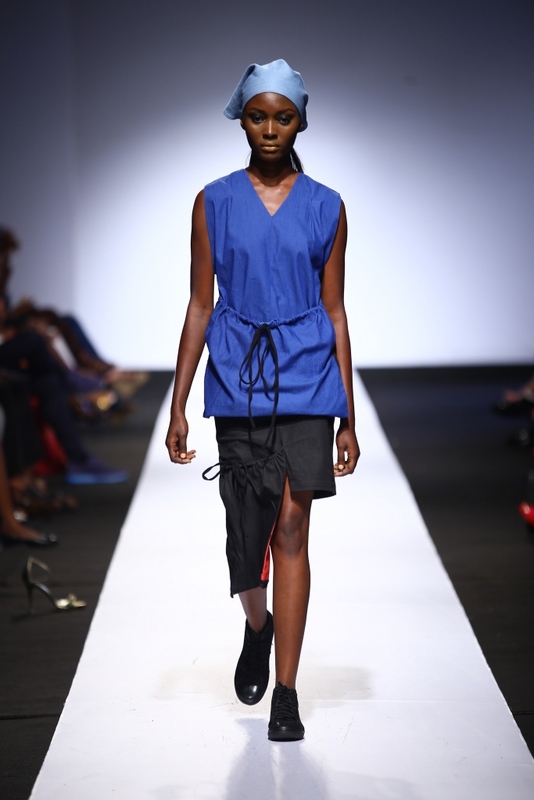 (click here if you missed it). 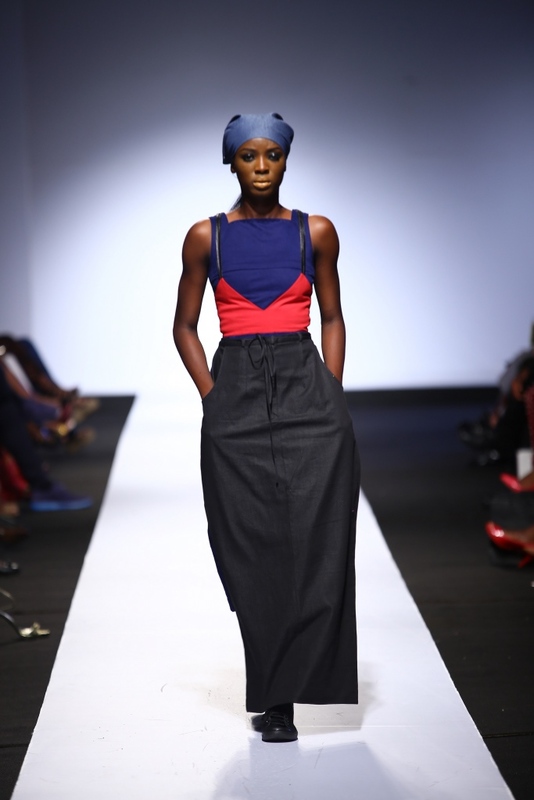 Their new collection however, takes on head scarves, tunics, shift dresses, subtle colour blocking, that plays on shapes. 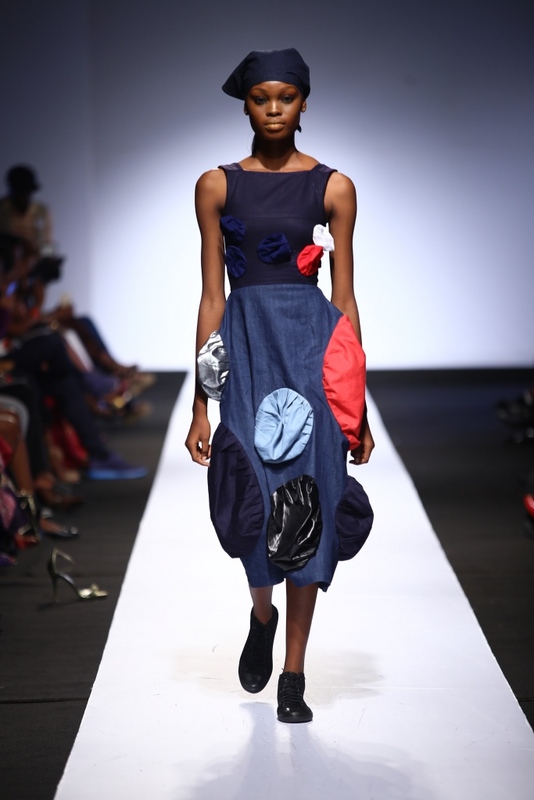 Mehn..this is when art does not meet wearability AT ALL. 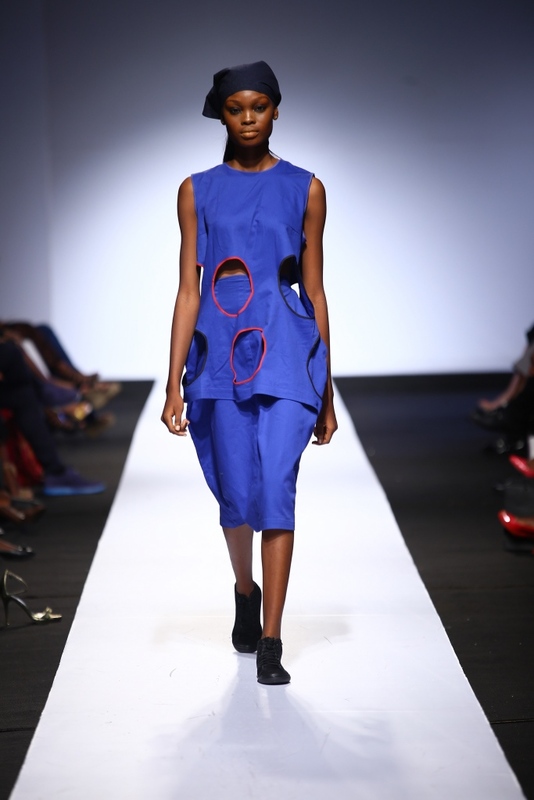 kai..I was expecting more sha. 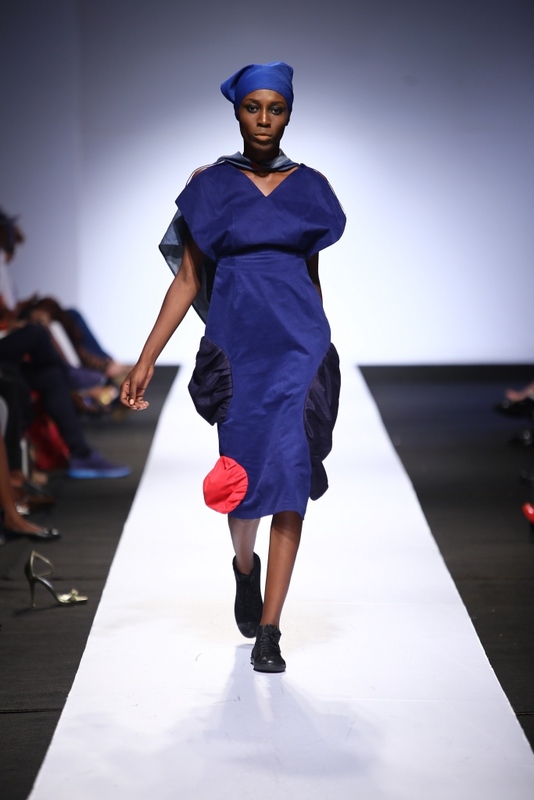 Anyways better luck next time.